It is every woman’s dream to be able to have the wedding she envisioned when she was still ten years old. And it is everyone’s dream to marry the love of their lives. Once you know you have already found the person you want to spend the rest of your life with, you start to plan out how your lives will go starting with your wedding. 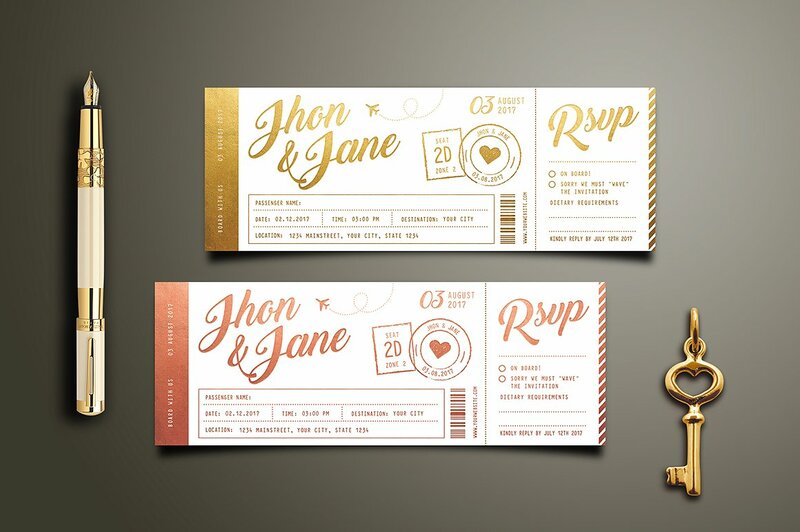 Weddings are one of the most memorable events in an individual’s life, and the people who share the couple’s moment with them can clearly see, hear, and feel it during the day of their union.You may also see beach wedding invitations. When you start to plan out your wedding, you also start organizing the list of people you want to share your precious moments with. Aside for both of your families, you certainly have other people you want to be on your wedding day. You immediately start identifying the people who have always been there for the both of you and make sure they are included on your guest list. 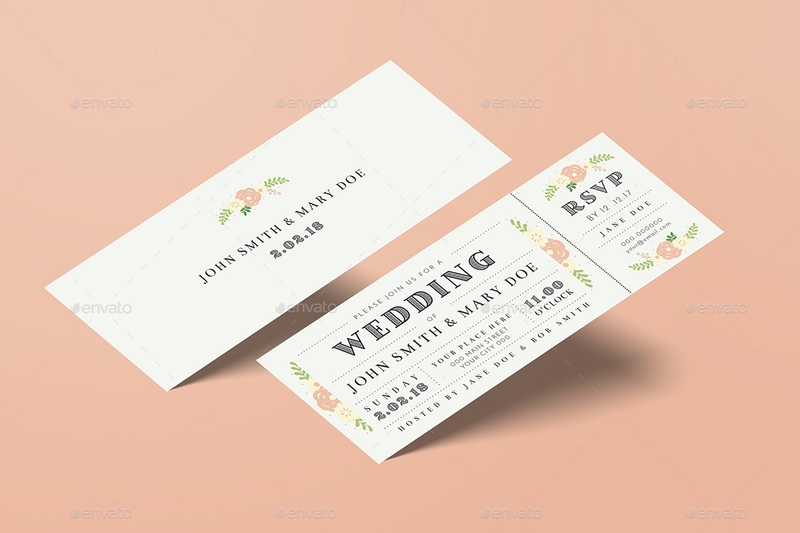 Depending on how you want your wedding to be―a big or an intimate wedding—the number of your guests will have to coincide with your overall budget.You may also see elegant invitations. Your distant family are basically extended family members that you tend to always keep in touch with. Your distant relatives can consist of your parents’ cousins that are basically still your aunts and uncles, second- to third-degree cousins, and so on. However, when inviting them for your wedding, it is always important to think about how far through the extended family do you go. 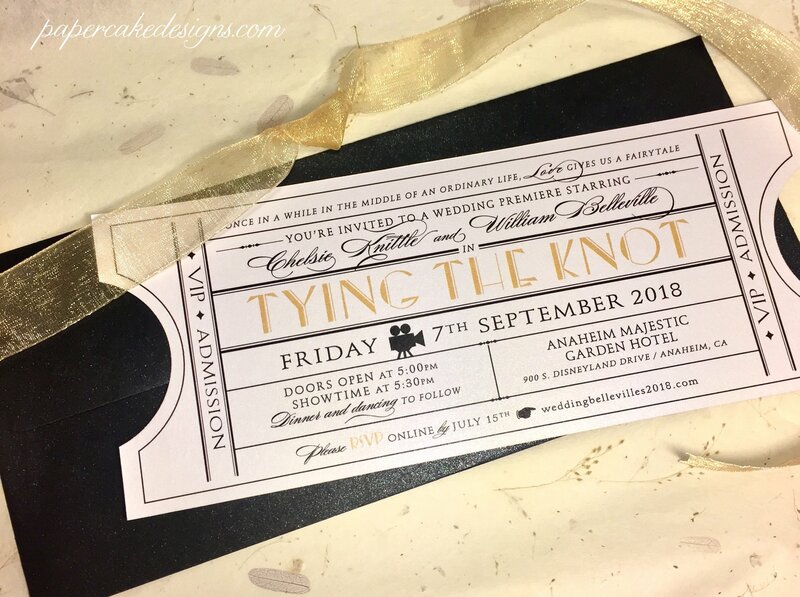 It is always important to have early discussions about this matter in order to resolve disagreements ahead of time so that conflict can be avoided on the day of your wedding.You may also see event ticket examples. Of course both of you have quite a number of friends you have made through the years, but when it comes to planning out your wedding guest list, you have to weed through your number of friends and determine who you actually want to invite on your wedding. You can start your list by listing your closest friends first then proceed to the friends you speak to regularly, good friends from your school years―university or college—neighbors that you are friends with or friends that you would like to add to your wedding guest list. When you have worked with the company your are currently in for quite a while, you develop meaning relationships with some of your colleagues. However, it ultimately still depends on you if you want to invite people from your workplace. There can be colleagues that you are closer with than the others, and that can be a tricky situation. If that is your situation, it is best to hold a separate small thanksgiving at work rather than picking through them when you get to see them every day. But the ultimate decision is still yours, it is your wedding anyway.You may also see movie night invitations. 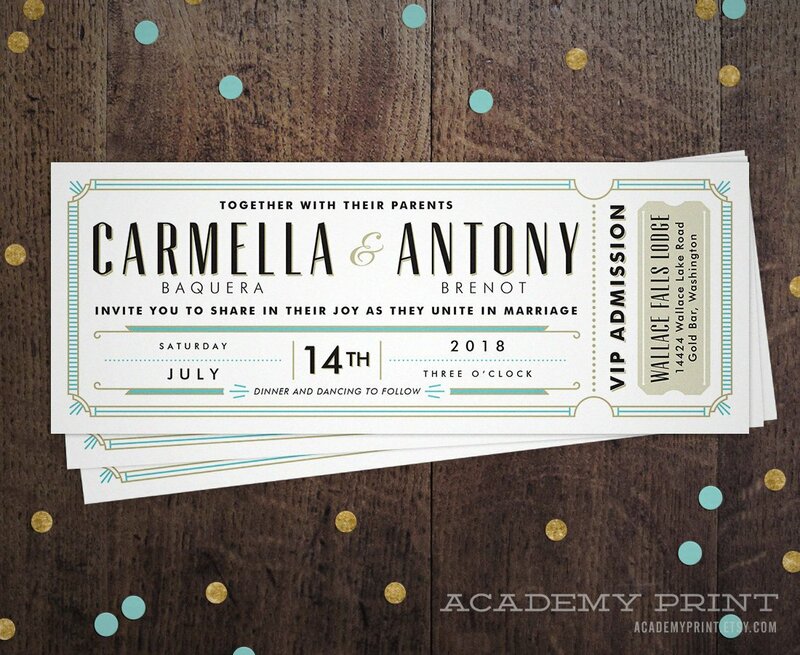 Allowing your single family and friends to bring a plus one during your wedding day will greatly affect the number of people on your guest list. If you simply cannot afford such additional expenses, you can feel free to be ruthless and apply a “No Ring, No Bring” principle on your wedding. This means that your family and friends that not yet engaged or married should not expect to receive an invitation for a plus one. 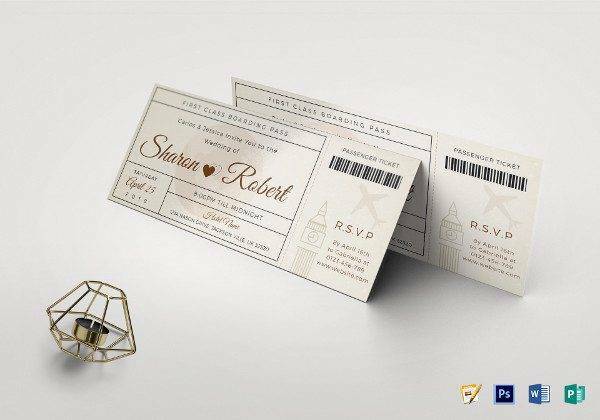 Although this is a small solution, it can still help you lessen the number of your guests during your wedding day.You may also see formal invitation designs. Aside from your friends, your parents will most likely want their sets of friends to witness your wedding day. 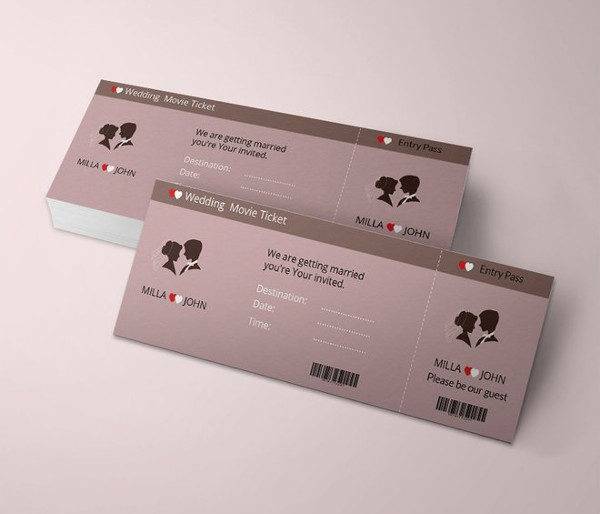 Both of your family have family friends or your parents’ friends that they will want to invite on your wedding day. If this is the case, it is best to have a thorough discussion with your parents about this matter in order to avoid stress and conflict. 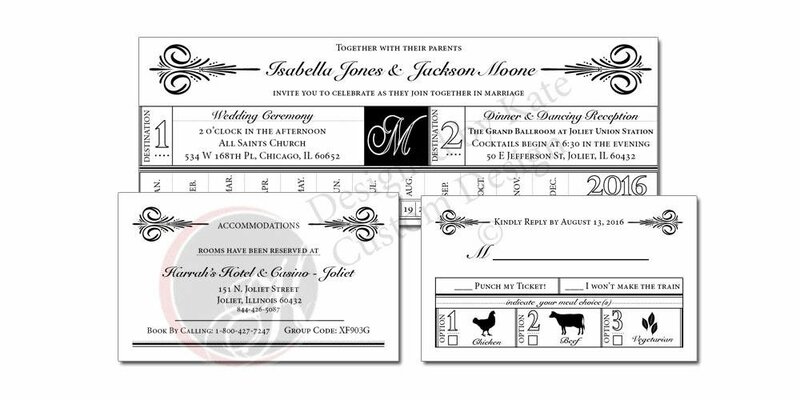 And decide together if they can have a spot on your wedding guest list.You may also see rsvp invitation designs. One of the most stressful decision you will have to make when planning your wedding guest list is deciding whether or not to invite children on your wedding. You have to be realistic, although they are very cute and charming, they can still rack up the number of your guests and it can completely change the dynamic of your day. In addition, some family circumstances will not offer you any other option than to have them on your wedding. 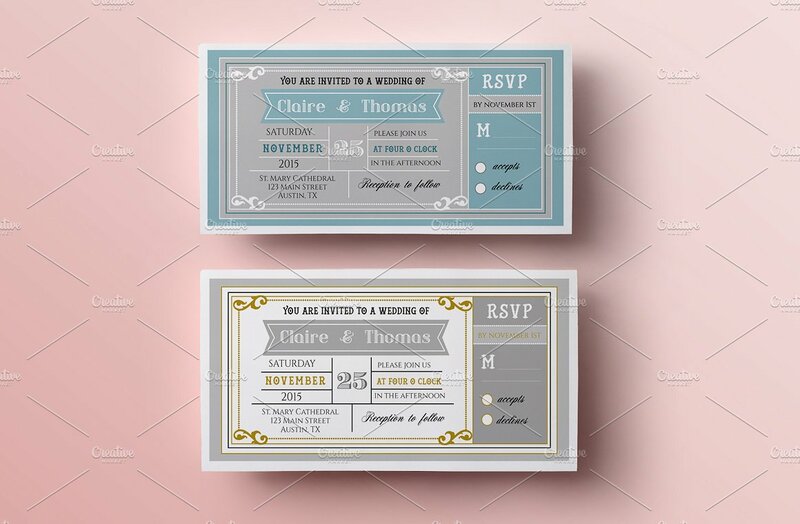 It is best to to sincerely discuss whether you will be inviting children on your wedding on the earlier stages of wedding guest list planning.You may also see family reunion invitations. You have to have some cutting rules. For example, if you have not spoken to one person on your list for a few years you will have to decide on removing that person on the list. However, that does not mean you have to cut your ties with them; it is just a ruthless yet practical decision you have to make to ensure you are within you wedding budget. 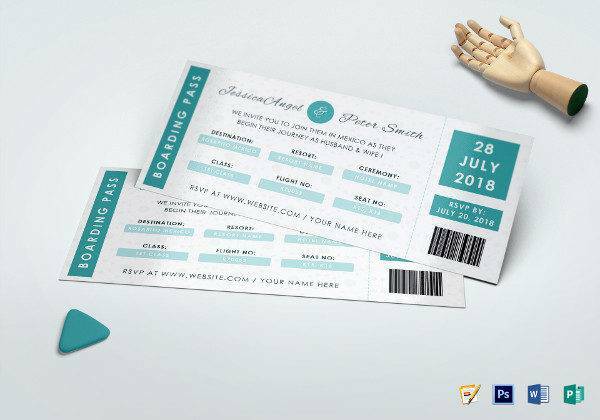 As mentioned, it is best to constantly check on the list you have made in order to finalize the number of your guests before you even start on the other aspects of the wedding.You may also see summer party ticket designs. See to it that you have your finalized wedding guest list nine to 12 months prior to your wedding date. 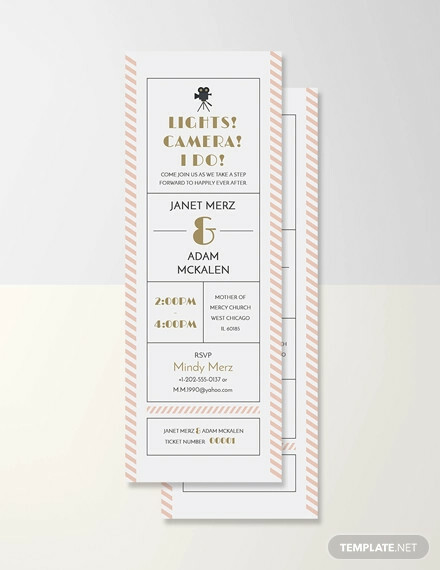 Your invitation is one of the most crucial things you have to plan out for your wedding and it will rely on the wedding guest list you have already prepared. 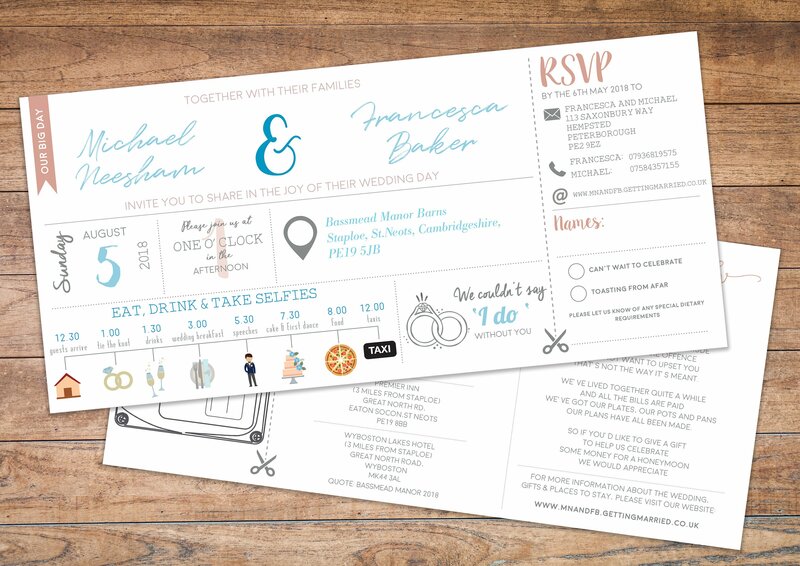 Make sure that your list is finalized before the printing of your invitations start so that you can avoid accumulating expenses for having to reprint or printing more wedding invitations. 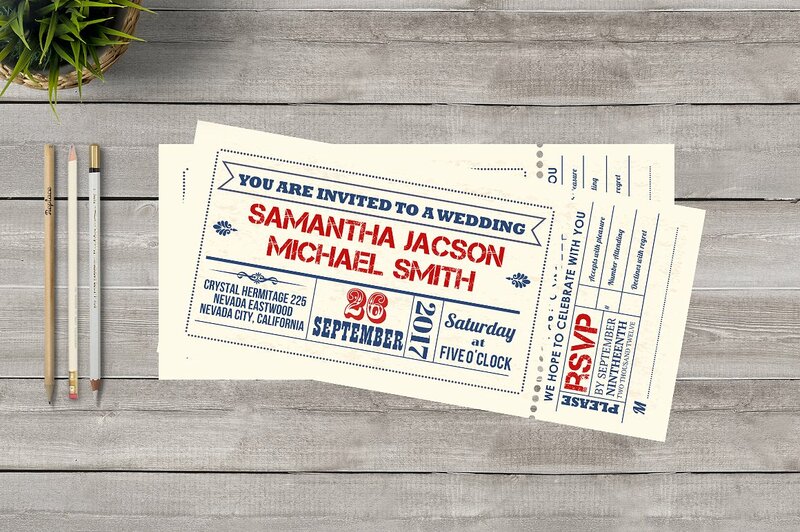 This design for your wedding invitations will never go out of style. You can have a gorgeous intricately laser-cut pocket that allows a sneak peek of what’s inside.You may also see concert ticket examples. 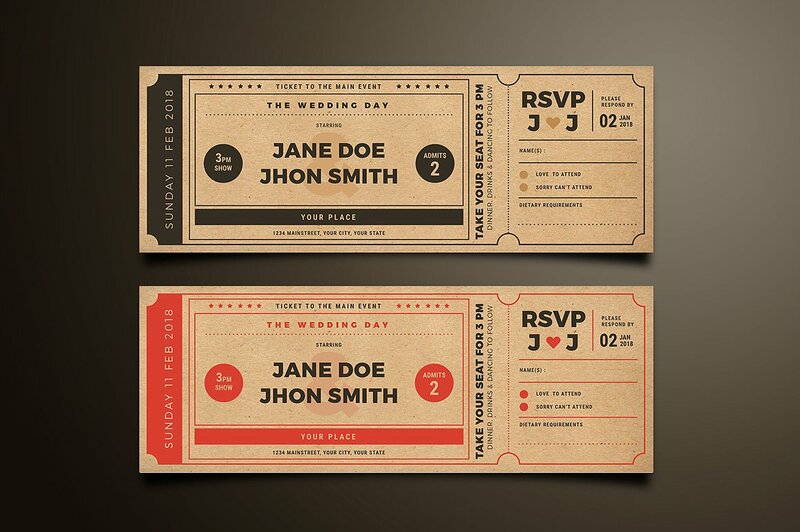 You can have illustrations on your wedding invitations that highlight a key component from your venue or theme. 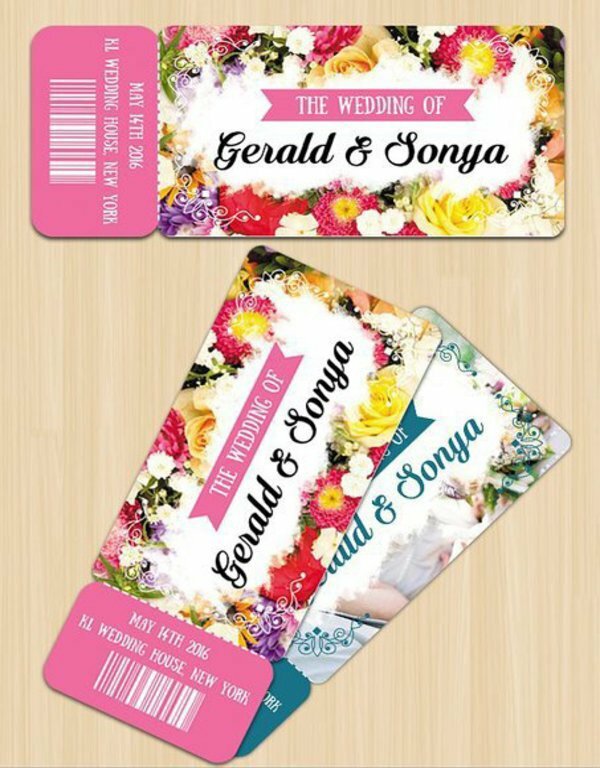 You can showcase your engagement photos or prenuptial photos on your wedding invitation to let your guests have an advance glimpse of your wedding. 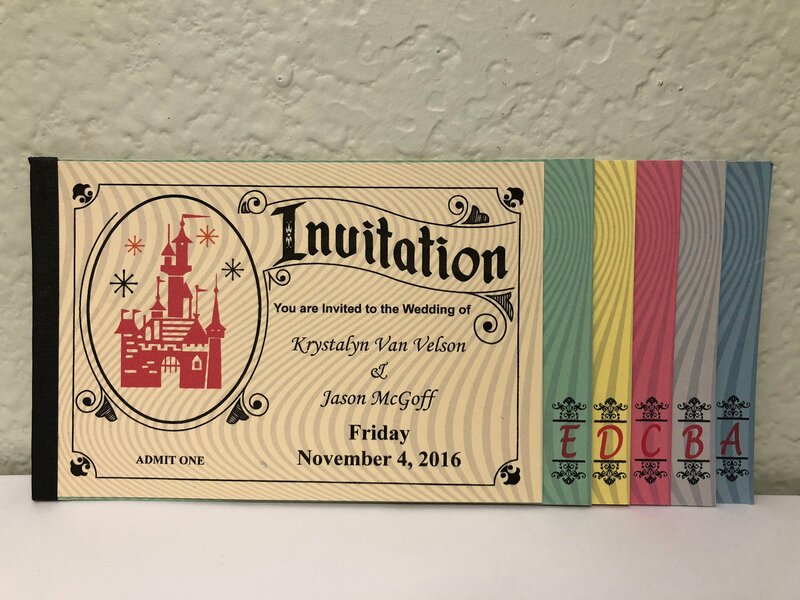 You can also have a photo of your location and include a map that has special landmarks.You may also see birthday invitation ticket examples. 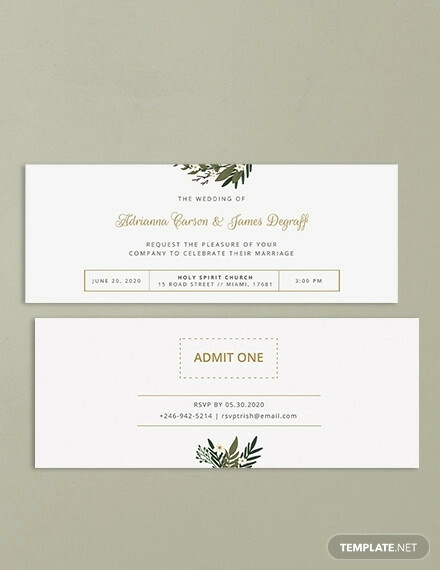 One of the currently most popular trend is having intricately written fonts on wedding invitations. 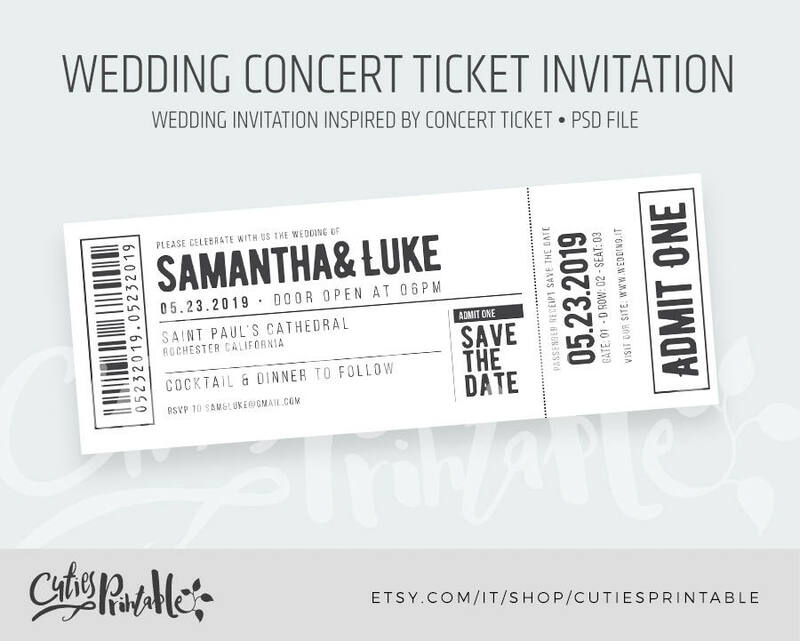 Another is using calligraphy as the overall font of the wedding from the invitations down to table nameplates.You may also see music event ticket examples. Planning a wedding is difficult and stressful especially if it’s your own; you want everything to be perfect. But remember that what matters most is you get to marry the love of your life; the ceremony, reception, invitations, and everything else in between is just secondary. Make sure that you’re having fun while you’re on the process of carefully planning our wedding, otherwise you’ll be drained and regret you started in the first place. 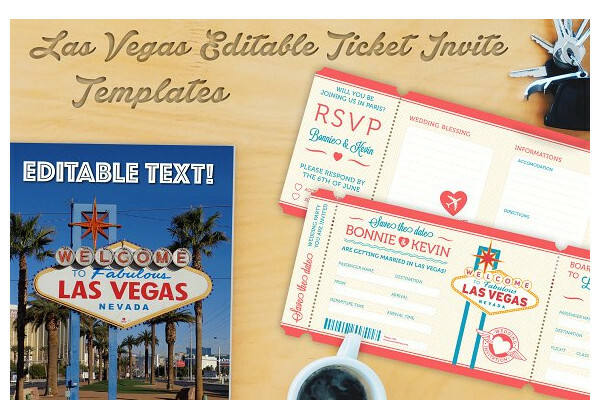 We hope you were inspired by the topics discussed in this article.You may also see vip event ticket designs.